Kids Yoga is offered through our sister program, Yoga to Grow. 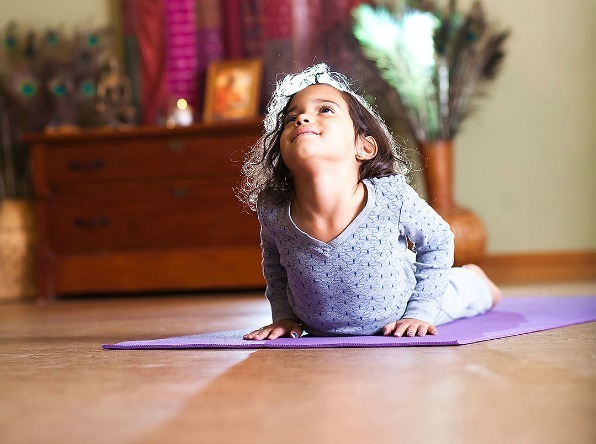 Yoga to Grow offers a child-centered, imaginative way for children to learn yoga in a nurturing, non-competitive environment. At Yoga to Grow, children are encouraged to explore and discover the mind and body in a fun-filled way. Yoga to Grow offers classes for babies to tweens. Visit Yoga to Grow to find out more about our classes for babies, toddlers, children and families.